CHIREDZI - Former Chiredzi North Member of Parliament and current Zanu PF Masvingo provincial secretary for information and publicity Ronald Ndava last week made it clear that the provincial and district party structures were united against national commissar Saviour Kasukuwere's attempts to bring back Jeppy Jaboon. Before his suspension on allegations of insubordination and abuse of office in May this year, Jaboon had been the provincial commissar and had acted in ways that annoyed his opponents in the Team Lacoste faction. Though he dismissed his suspension as null and void, Jaboon found himself increasingly on the back foot and had seemed to have given up until recently when Kasukuwere, who had been under fire from within the party himself, made a dramatic comeback and asserted that Jaboon was still provincial commissar. 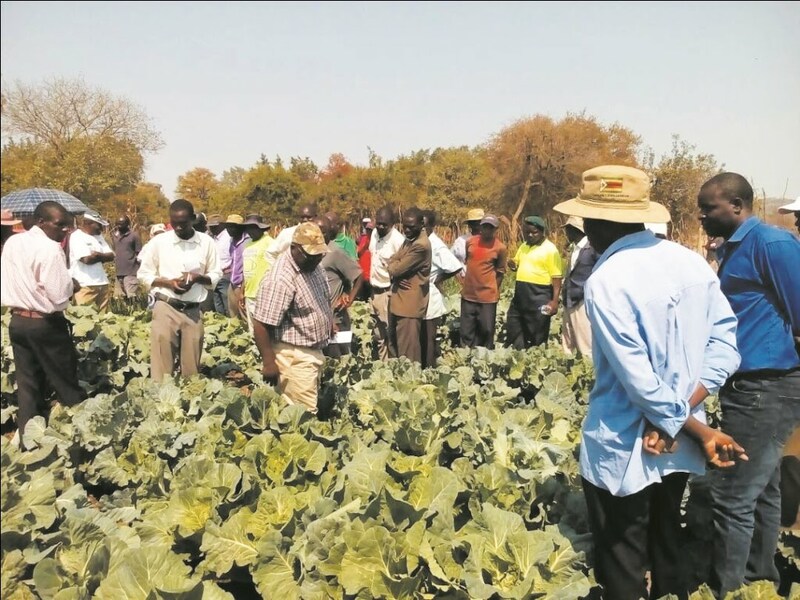 Addressing hundreds of farmers at a field day in Matedzi, Ndava however, said party structures will not accept Jaboon and they will continue to work with Jevas Masosota who was given the commissariat job in an acting capacity. "In Chiredzi North, we have four provincial members and I am their leader. We also have Jevas Masosota whom we assigned to temporarily take over from Jaboon as PC because he has his issues which are still under investigation," Ndava said. The former legislator also tried to position himself to contest the 2018 elections by apologising for what he said was his failure to effectively represent his constituency when he was still in the legislature. "I once walked in this road before and I was a failure. I never thought we would part ways, but as a Christian, I know I was on punishment but I think we can agree now that the punishment is over. 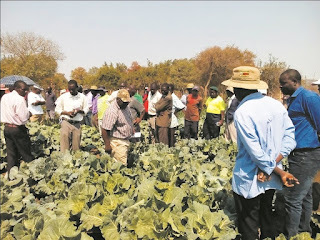 It will not happen again," said Ndava. He also promised to partner with the 950 famers under the Farikanyai Garden Project in drilling a borehole. "You should contribute a little towards the drilling of a borehole which will last for years. I know the little you will contribute will not be sufficient so I will then take care of the balance," Ndava said.